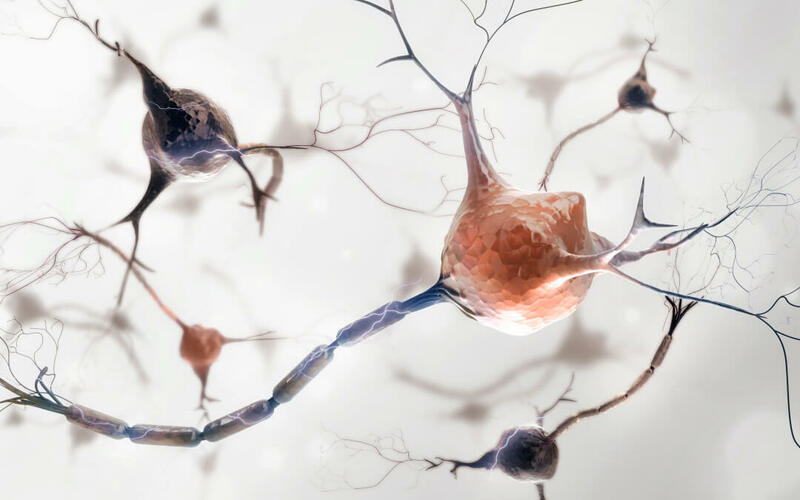 This week we are taking a look at Motor Neurone Disease (MND), a rare degenerative condition where parts of the nervous system become damaged. Also known as amyotrophic lateral sclerosis (ALS), the condition causes progressive weakness usually accompanied by muscle wasting . Motor neurones are specialist nerve cells which originate in the brain stem or the cerebral cortex, their cell body is housed inside the spinal cord and the axon controls muscles, either directly or indirectly, outside of the spinal cord . Motor neurone disease occurs when these specialist cells no longer work properly. As the disease progresses these activities will become increasingly difficult and may even become impossible which can have devastating effects on those with the condition. Thankfully Motor Neurone Disease is rare, affecting approximately 1:50,000 people in the UK. While the majority of people diagnosed are over the age of 60, MND can affect anyone over the age of 18. Currently there is no known cure for MND and treatments are symptomatic and aimed at slowing the progression of the disease. Stem cells are producing some exciting results for motor neurone sufferers in clinical trials, with a documented case of an elderly patient with MND being able to walk again. While these clinical trials are showing promising results, they are subject to rigorous testing before any treatment which may be developed could become available to the public; the results are nonetheless exciting.